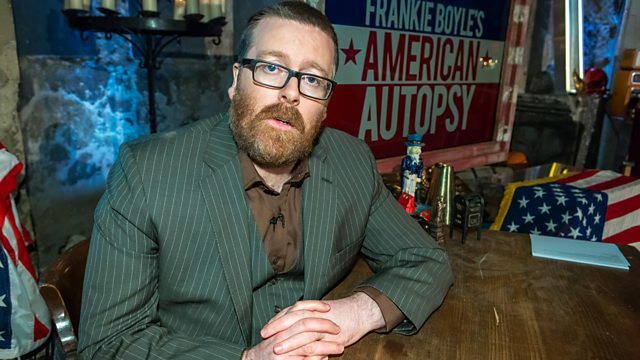 Recorded in front of a live audience at London's Asylum Chapel, Frankie Boyle, along with guests comics and experts, attempts to make sense of the US presidential election. Featuring stand-up, discussion and audience interaction. "I'd rather have Trump in than Kanye"
"There are people who didn't vote for Trump who would've voted for Magneto"